A while back I blogged about the Lytro Camera. BigStock is having a contest, just download and image from their site to enter! Read about the contest here. Giveaway over on justsomethingimade.com. a Simplicity bias tape maker AND a rotary cutter (not the hand held kind!). 16 pages of coffee themed fabric. Go vote! Spoonflower Fabric of the week voting: Coffee (3-colors). I’m going to join Faye, of Fay’s Sewing Adventures, in her My Ideal Summer Dress sewing challenge! Go to the Red Fish Circle blog to enter to win a copy of Amy Schimler’s new book! Red Fish Circle: Splish Splash Give Away. Apply to host a Singer House Party! 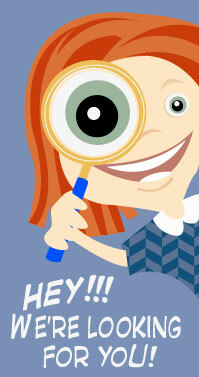 Spoonflower and Michael Miller are having a contest to find Michael Millers next licensed fabric designer! What a fun chance that is! Go check out the Project Selvedge page to find out the details. 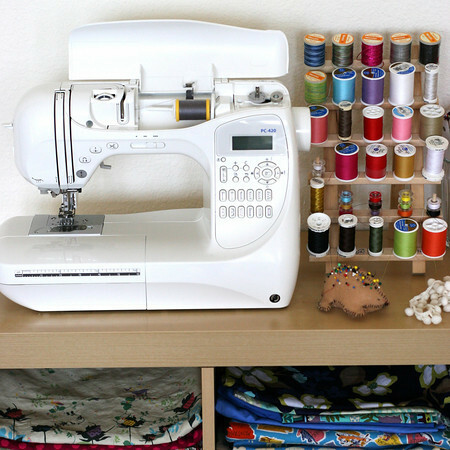 Prudent Baby is giving away two awesome Brother Sewing Machines! 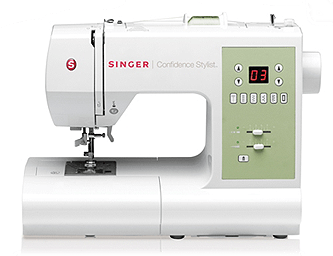 The Brother PC-420 PRW Limited Edition Project Runway Sewing Machine and one Limited Edition Project Runway Innov-ís 40 Sewing Machine.